Skullgirls was a 2012 console-based fighting game that garnered a cult following and it's easy to see why. The artwork is aesthetically pleasing, providing a near-perfect mix of hand-drawn anime with classic black and white cartoons, tinged with a gothic, steampunk twist. The jazzy musical score has a fast-paced yet haunting vibe that really sets the mood of the game. All these elements combined easily makes Skullgirls one of the most exciting fighting games to hit the mobile platform in 2017. The touch controls on Skullgirls are simple and easily understood, and allow you to quickly learn to unleash multi-hit combos to devastate your opponents in a relatively short period of time. As is the norm with mobile games, SkullGirl lets you collect up to 40 different playable characters and hundreds of special attacks through story progression and claiming relics. 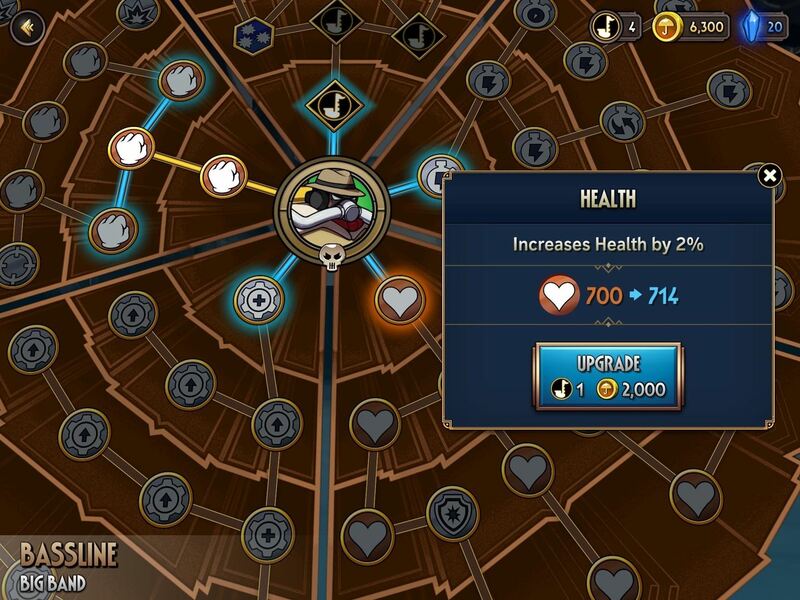 Characters can also be customized skill-wise by leveling up after matches. LINE Corporation (maker of the popular messaging app LINE) partnered with Autumn Games to release the mobile versions of the game and has soft-launched in Canada and the Philippines to further polish the game. As with all soft launches, regular users can't download and play the game unless they live in those countries. But don't let this limited release stop you, because there are ways to play the game even if you aren't located in those regions. We highly recommend you give Skullgirls a try if you're a fan of the fighting genre, so read further to find out how you can get your hands on this awesome game. 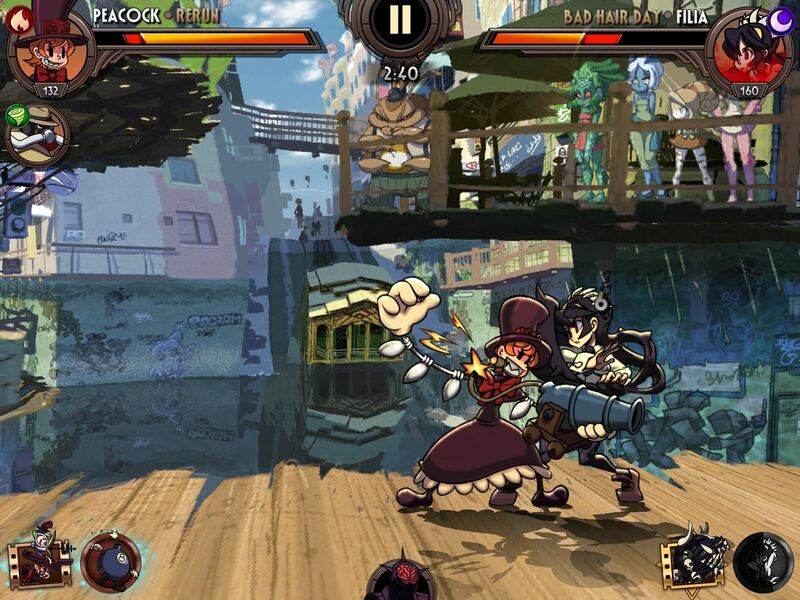 iOS 8 or higher is required for any iPad, iPhone, or iPod touch to run Skullgirls. To install the game at its current soft launch state, you'll need to bypass the App Store's region restrictions. In order to do this, a valid Apple ID with an address based in either Canada or the Philippines will need to be created, as these are the countries where the game is officially available. We recommend using Canada as the spoofed location. Creating an Apple ID is straightforward, just sign up with a valid email account and use a realistic home address that corresponds to the country you're spoofing. Beyond that, just head to the following link for detailed instructions if you feel you need a more thorough guide. After you've set up your foreign account, just head over to the app store to download and install Skullgirls like you would any other app or game. You can just search for the game on the App Store, or head to the following link to grab it—remember to make sure that you're using the same iPad, iPhone, or iPod touch you signed on your foreign account with. As a soft launched product, Skullgirls is technically still in development and far from a finished game, so please take that into consideration before you download and play it. The game is also available for Android, but we've found no reliable APK files for it. We'll stay on the lookout, though, and will update as soon as we find a functional APK. We've also contacted the developer to see when Skullgirls is scheduled for full launch and will keep you posted when we get a confirmation. We tested the game on an iPad Pro and iPhone 6 Plus, running iOS 10.3 and 10.2, respectively, and found that it ran smoothly with little or no issues. We always appreciate any feedback, so feel free to comment down below and let us know your experience with the game.